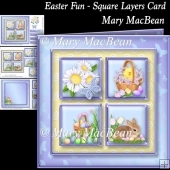 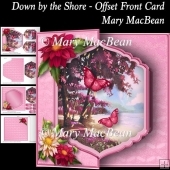 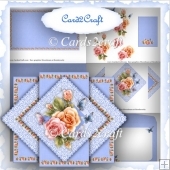 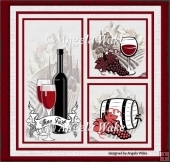 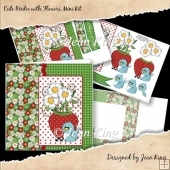 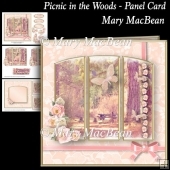 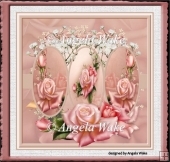 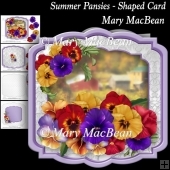 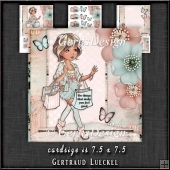 3 sheet card making download mini kit with quick matting layers and optional butterfly embellishments. 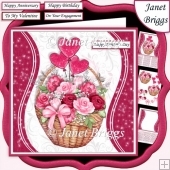 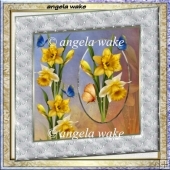 Suitable for all occasions including, female birthday, Mother's Day, Thank You, Get Well, Anniversary, Congratulations, Easter, Thinking of You, Retirement or Leaving. 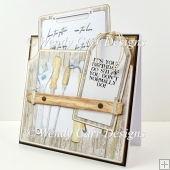 Good selection of sentiment tags for all female family members.